LCR is the technique that allows you to select the most economical route depending on the destination. It is very common that one carrier gives a lower price to destination 1 but the carrier B is much cheaper for the destination 2, LCR allows you to select the most economical route depending on the destination, to save and have fault tolerance. LCR is an application for FusionPBX 3.6 or later that can generate savings by selecting the cheapest routes from vendors depending on where you call. 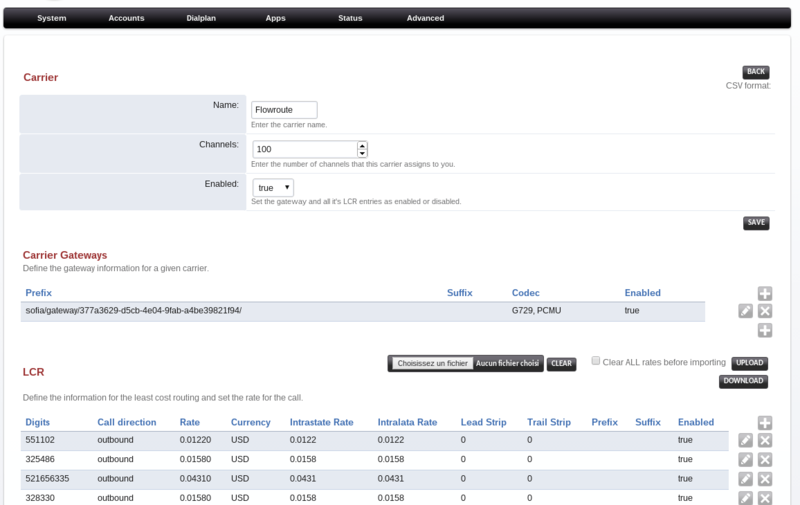 LCR for FusionPBX is not an OpenSource application, and it is not linked directly with the FusionPBX. It is a third party application running within FusionPBX.